From the perspective of artistic context, art communication has two meanings: one shares artistic language system to another through linguistic media; people conduct exchanges, exploration and cooperation in respect of artistic contents, forms, appreciation, thoughts etc. under the artistic theme. The former belongs to the "situational context" category and the latter the "cultural context" category. As an exhibition brand for Nongyuan Group, the "Image And Imagination”— the Chinese and foreign artists exchange exhibition has been successfully held in 40 countries since its foundation in 2012. 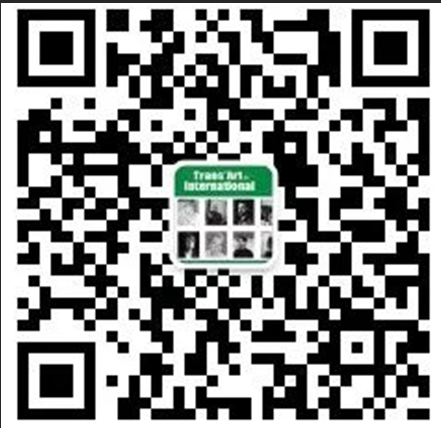 With over 100 activities like international exhibitions,forums and academic salons, it tries to offer the artists who participated in Nongyuan residency program an opportunity to go aboard and to expand their international influence. 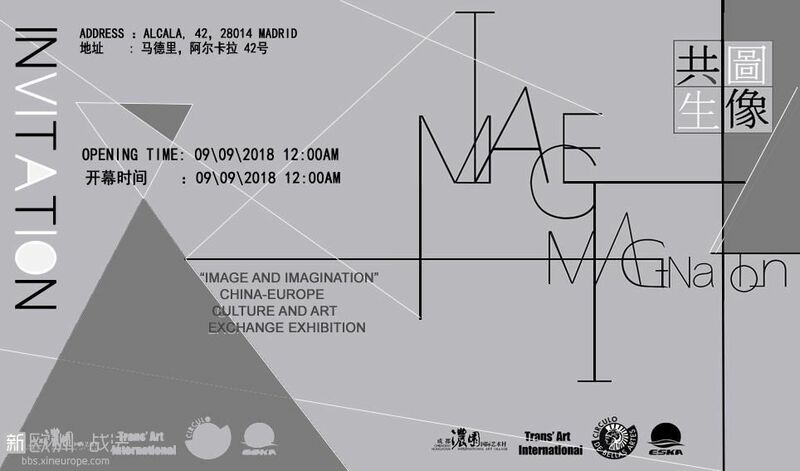 This exhibition will have 9 Chinese artists (Cao Yang, Feng Mingqing, Liu Chengchuan, Liu Jiawei, Liu Xun, Long Fei, Yang Ruihong, Yang Yong, Zhuangzi) and 3 Spanish Artists (Oscar Villalón Rios、Alejandro DeCinti、Antonio DeCinti) to participate in and exhibit their artworks together, they will bring us a grand event of China-West cutural and art communication. 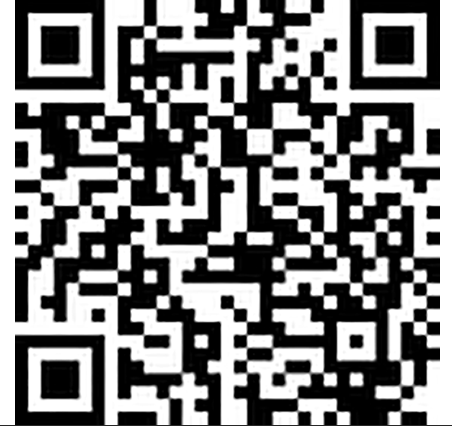 Host Party: Chengdu Nongyuan Culture and Art Promotion Co.,Ltd. 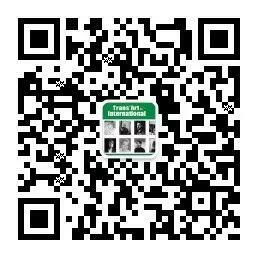 Chengdu Nongyuan Culture and Art Promotion Co. Ltd. founded in 2005, focuses on promoting the development of culture and art industry. At present, it becomes a large-scale comprehensive enterprise including cultural and creative design, artistic works collection and renting, cultural and artistic arrangements, exhibitions, international artresidency, catering services, tourism etc. Founded in Paris, France, Trans’ Art International, a subsidiary company of Nongyuan Group, has been in charge of Nongyuan Group—Nongyuan International ArtVillage’s overseas projects. Nongyuan’s International Artist Residency Program had been officially launched in 2008 and since then, has focused on strengtheningexchanges and visits among artists, art institutions, designers, art students and other art lovers from different countries and regions, providing them with interactive platforms and opportunities to understand different cultural heritages.